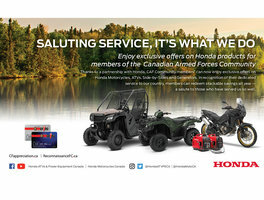 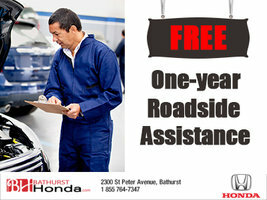 Get your Honda vehicle ready for the summer at Bathurst Honda! 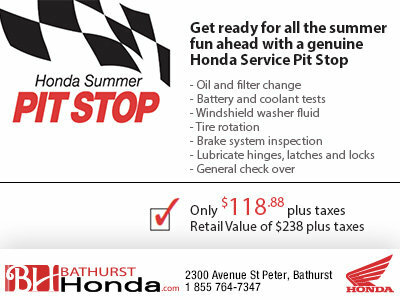 This summer, our service department is offering a genuine Honda Service pit stop starting as low as $118.88! 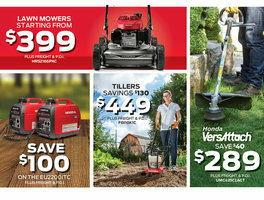 A $238 value, this pit stop is yours for only $118.88 plus tax! 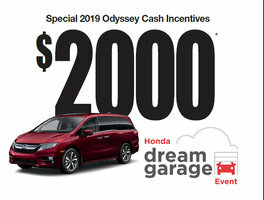 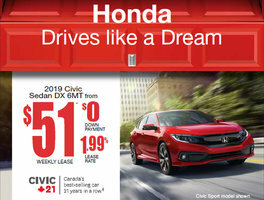 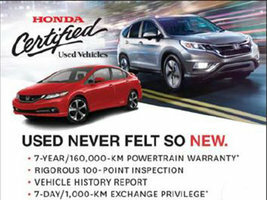 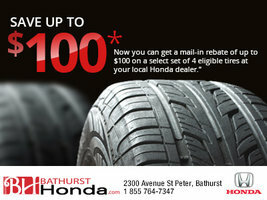 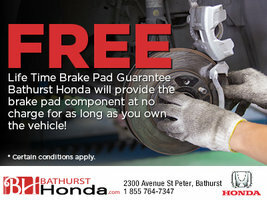 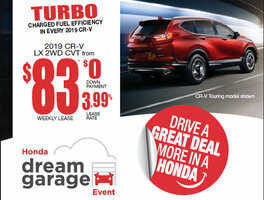 Visit us today at Bathurst Honda to take advantage of this great offer!